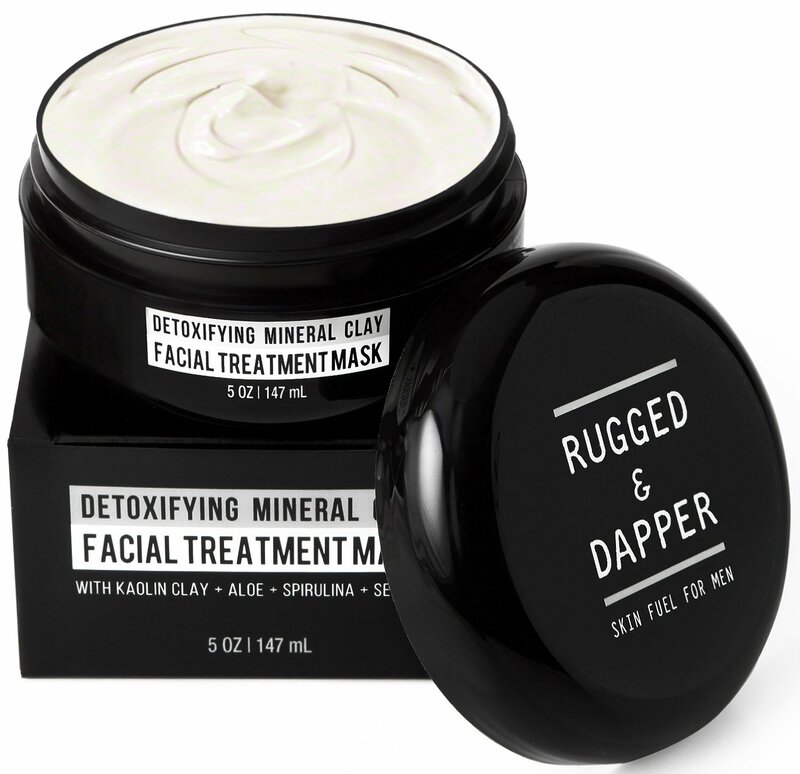 Our Detoxifying Mineral Clay is a fast-acting Facial Treatment Mask, unlike anything you have used before. You will actually feel it working as it absorbs the impurities and clears pores of residues, perspiration and excess oil while simultaneously nourishing and enriching the skin. Life- especially damage caused by smoking, drinking, stress and environmental factors show up on your face after time. The pure plant ingredients in this mineral rich formula gently exfoliate and detoxify to bring a fresh new layer of skin to the surface, for a clean and invigorated complexion.